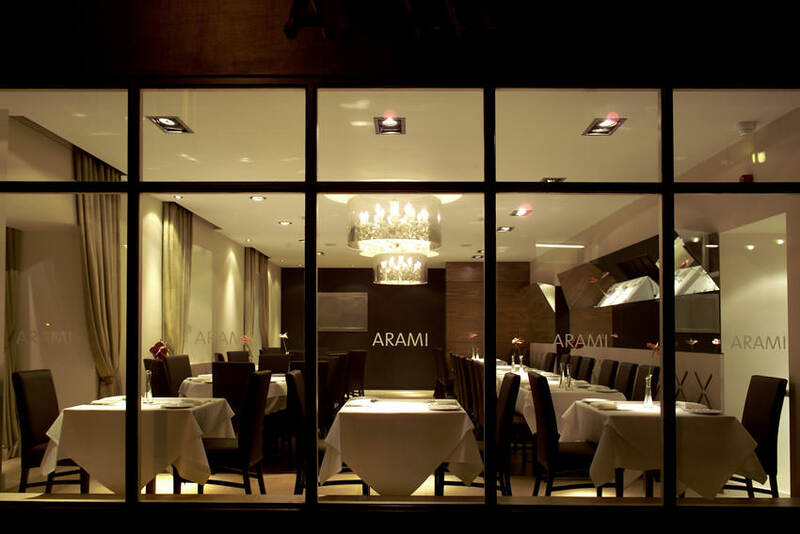 We were commissioned to design the interior for Arami, a Bangladeshi restaurant. 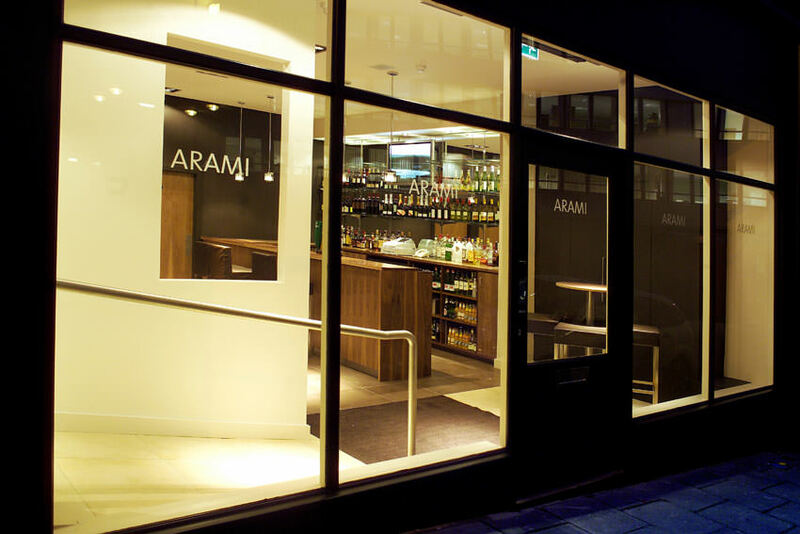 Arami's beautifully presented food deserved an equally considered setting. A difficult space was divided into a restaurant space and a cosy bar area. We used tilted mirrors to reflect the goings-on around you as you eat, while cool greys, warm chocolate and subdued lighting made this interior stand out in Newcastle's crowded curry house market.